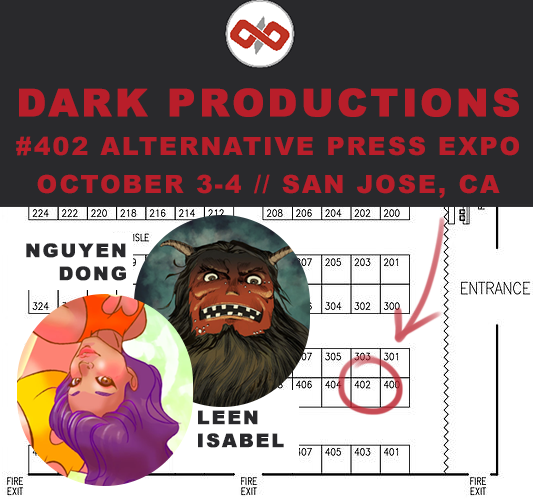 Dark Productions will be at APE! Booth 402 Oct 3-4 2015. San Jose Convention Center. San Jose, CA. We will have original watercolor paintings, prints, books and accessories to sell! GirlsDrawinGirls teams up with Tonya Kay for the Pinup Pole Show at Federal Bar!